When will be Whovians next episode air date? Is Whovians renewed or cancelled? Where to countdown Whovians air dates? Is Whovians worth watching? 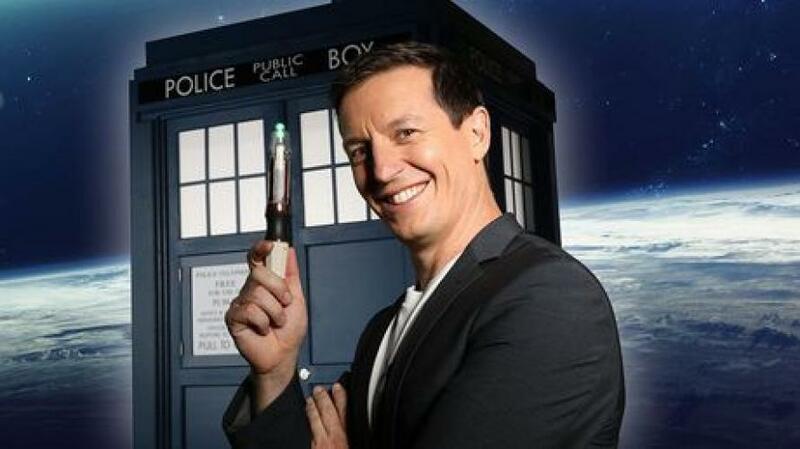 Join the Doctor Who after party where superfans Rove McManus, Tegan Higginbotham, Adam Richard & Steven O'Donnell discuss the latest episodes, answer your questions and basically geek out about Doctor Who. Whovians next episode air date provides TVMaze for you. EpisoDate.com is your TV show guide to Countdown Whovians Episode Air Dates and to stay in touch with Whovians next episode Air Date and your others favorite TV Shows. Add the shows you like to a "Watchlist" and let the site take it from there.